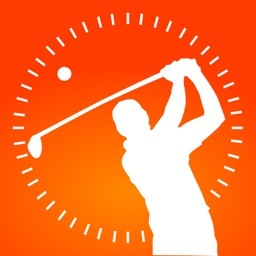 Hole19 Golf GPS & Scoring App by Stat Track Technologies Lda. by Stat Track Technologies Lda. 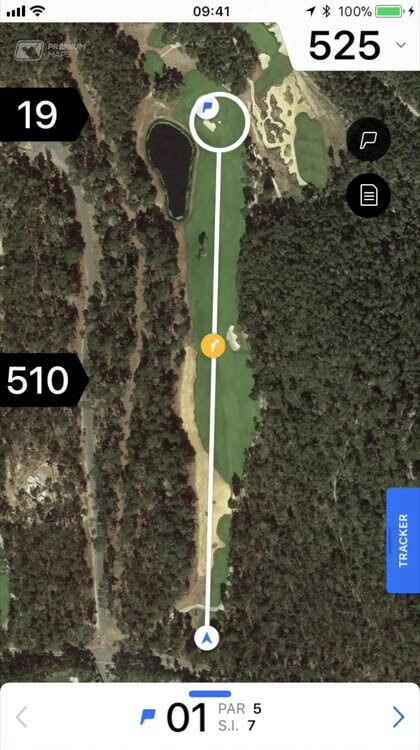 Hole19 Golf GPS & Scoring App gives you a GPS Rangefinder, digital scorecard, statistics tracking, and a golf course finder all in one. You can share your progress with friends and talk to other golfers about their games. 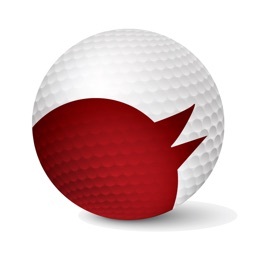 The app is easy to use and offers an upgrade for additional features like enhanced stats and a distance tracker. 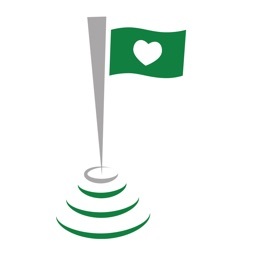 Hole19 Golf GPS & Scoring App provides great features that come in handy for any golfer in one, easy-to-use package. 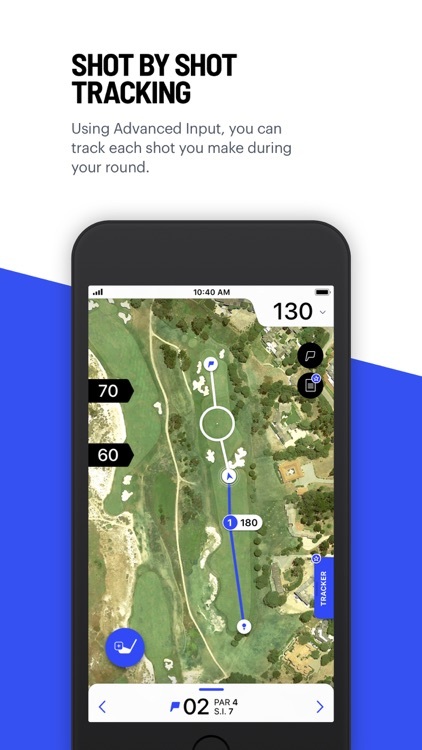 Packed with essential features including GPS rangefinder, scorecard, shot tracker and statistics tracking - Hole19 is the all-in-one golf app solution to improve your golf and lower your handicap in 2019. Need somewhere to play? 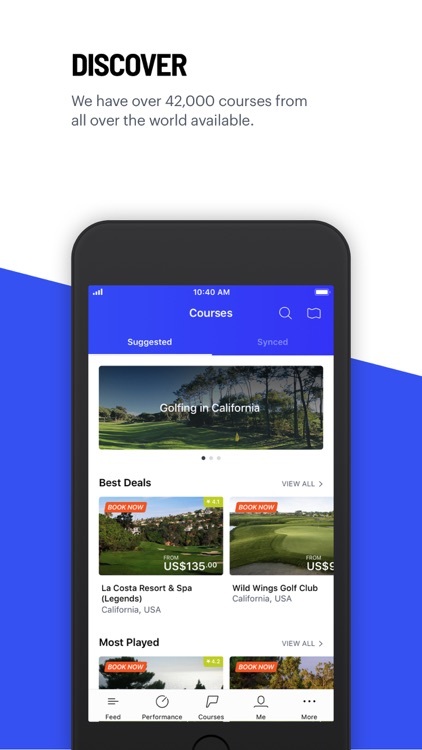 You can use the app to find courses, book tee times and plan your rounds too. Compatible with all Apple Phones supporting iOS 10 and all Apple Watches. • GPS Rangefinder - Accurately measure shot distances to the front, back, and center of the green and all key hazards and targets on over 42,000 golf courses from around the world. 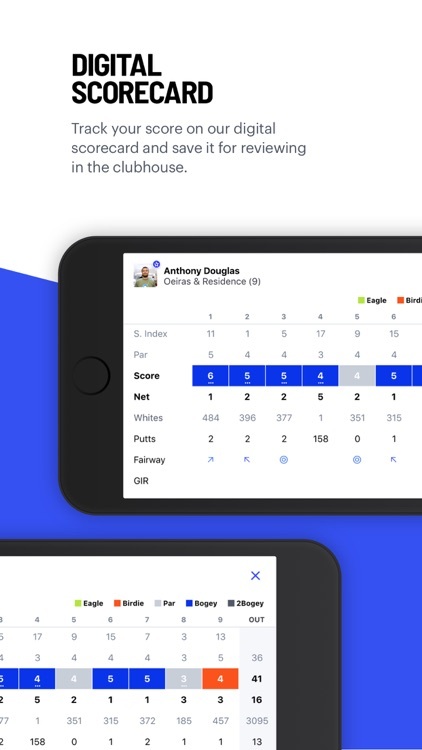 • Digital Scorecard - Track your score during every round and save every golfshot you take in one place. 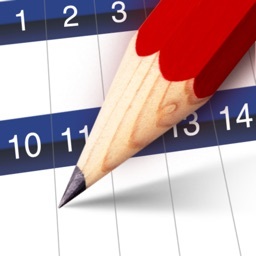 Stableford and Stroke Play scoring systems currently available. 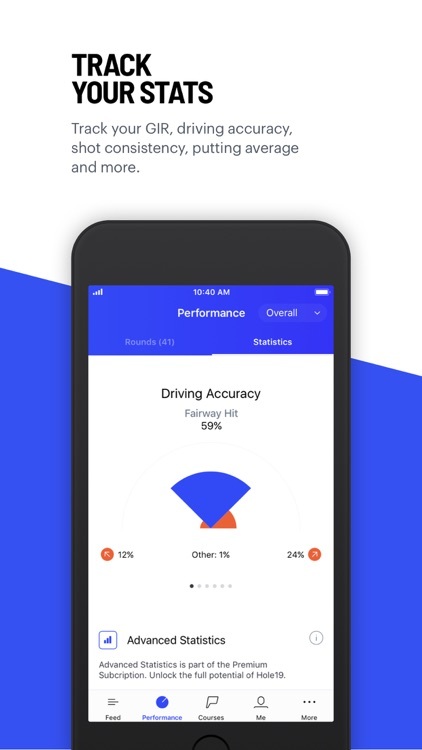 • Golf Statistics Tracking - Improve your golf handicap and golf score with performance statistics on your driving accuracy, greens in regulation, short game and putting. 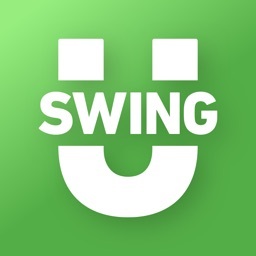 • Plan & Book Your Round - Use our course ratings and reviews to find the best golf courses to play. Ready to book? We’ve got tee times and deals available on over 3,300 golf courses across the USA, Portugal and Spain. 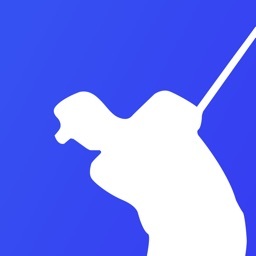 • Share With Friends - Hole19’s a social golf app; share your progress and your love of the game with our active community of golf enthusiasts. 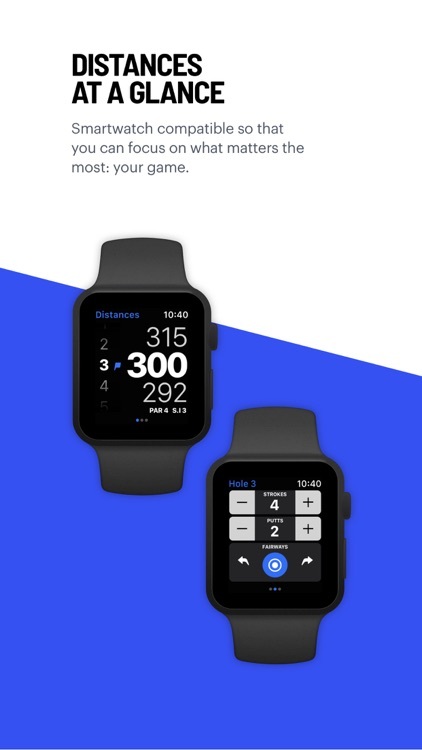 • Hole19 is optimized for iPhone 5, 6, 6 Plus, 7, 7 Plus, 8, 8 Plus, iPhone X and iOS11 ready. You need iOS7.0+ for it to run properly.